Benson’s Funfair has been in the industry for well over a century, providing the latest and greatest amusements across southern England. Over the years we have become one of the leading names for entertainment and quality within the industry. 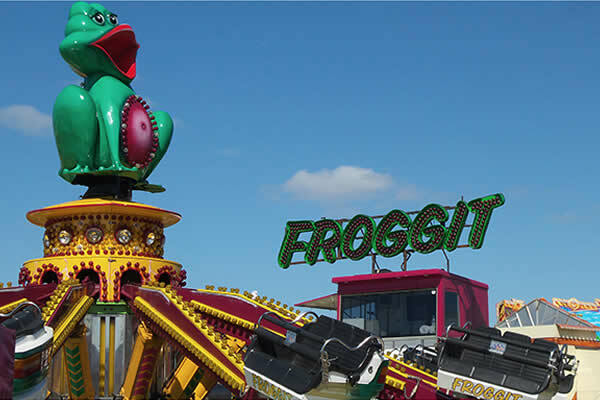 We have all the fairground classics one would expect including Dodgems, Waltzers, Bouncy Castles, Ferris Wheels and of course many sideshows from hook a duck to air rifle shooting! Thrill seekers are taken care of with high speed white knuckle rides such as The Extreme and Meteor Crazy Cage. Benson’s Funfair travels the southern areas of England throughout the year, you can find more details on our locations on our tour page. All of our rides and attractions can be hired for private or corporate events. Nothing leaves a lasting impression on your guests like a funfair! Get in touch with us for a quote!